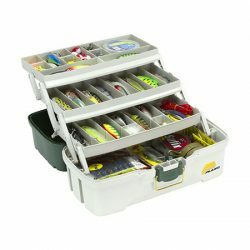 JM Gillies 90th Anniversary Limited Edition Plano 4 By Rack System Tackle Box. 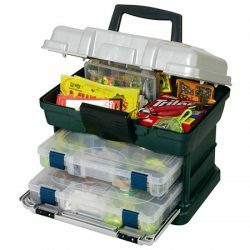 Plano 2 By Rack System Tackle Box. 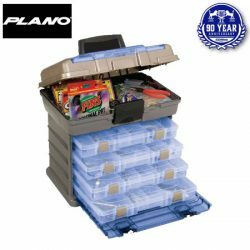 Plano 3 Tray Tackle Box. 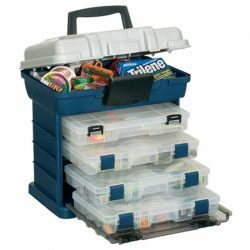 Plano 4 By Rack System Tackle Box. 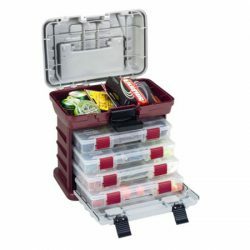 Plano 4 By StowAway Rack System Tackle Box. 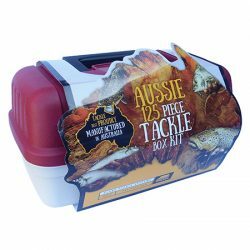 Plano Aussie 125 Piece Tackle Box Kit. 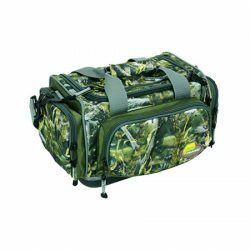 Plano Fishouflage Walleye Soft Tackle Bag. 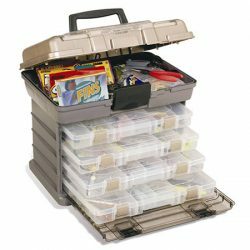 Plano Guide Series Large 3 Tray Tackle Box. 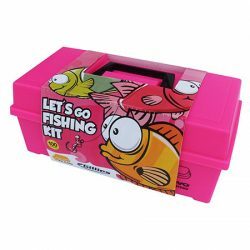 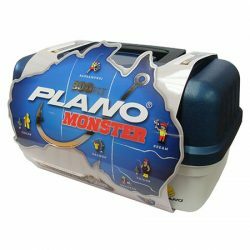 Plano Let’s Go Fishing Tackle Kit. 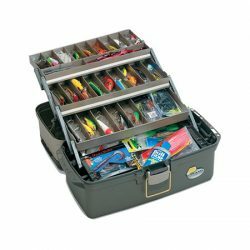 Plano Monster 300 Piece Tackle Box Kit.